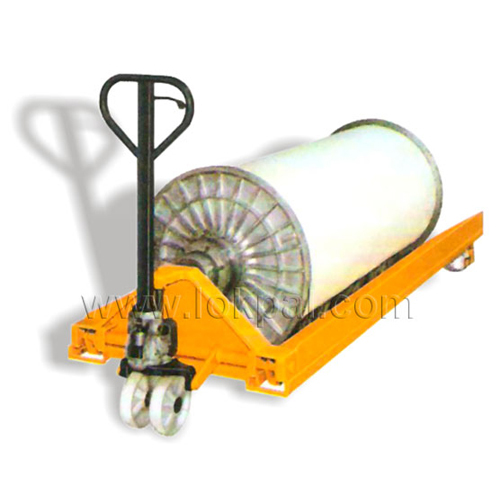 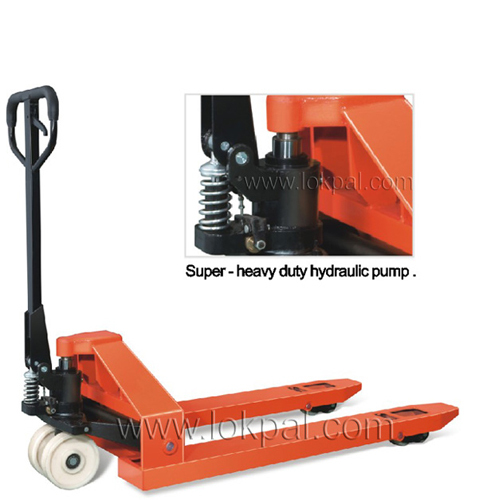 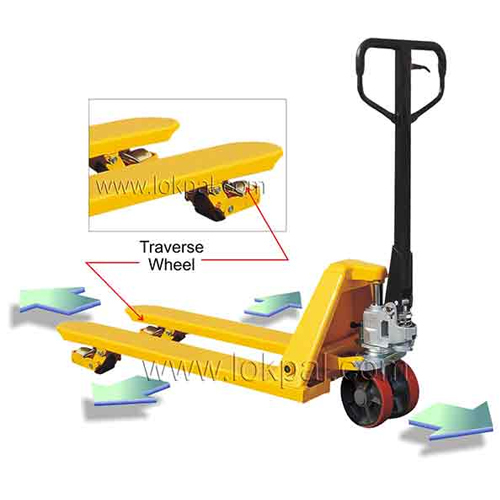 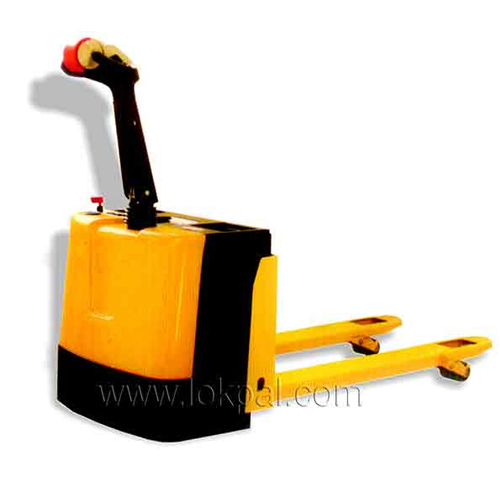 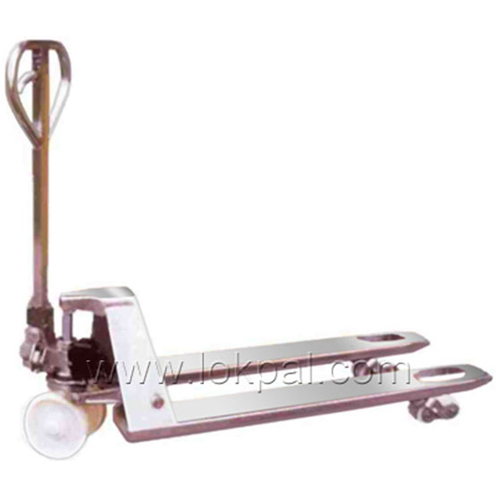 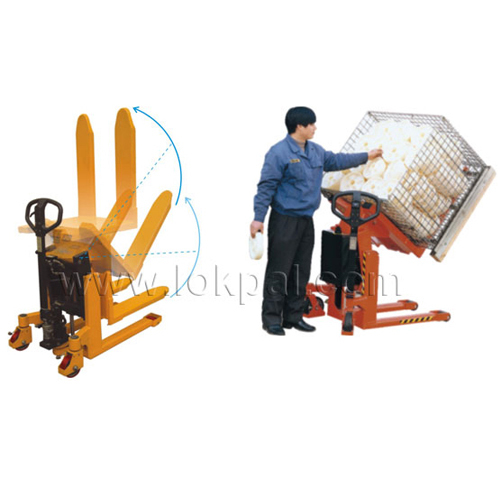 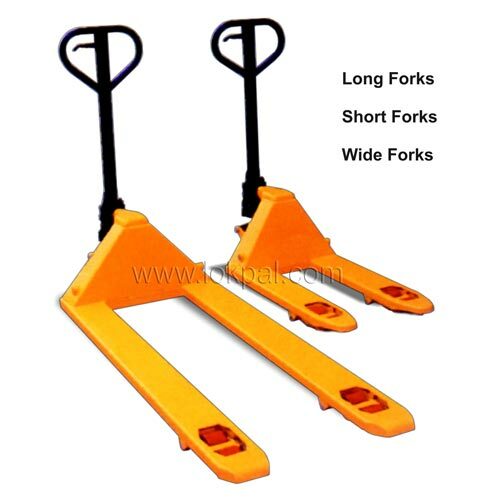 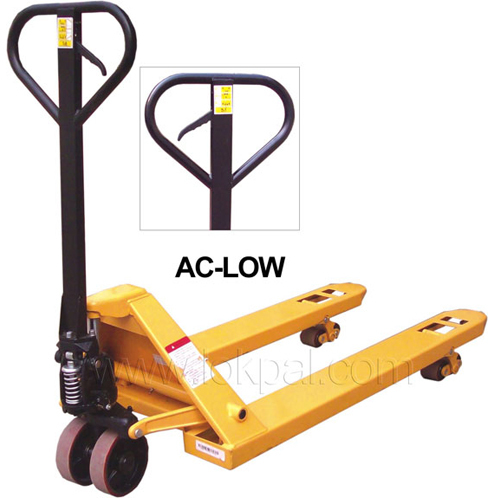 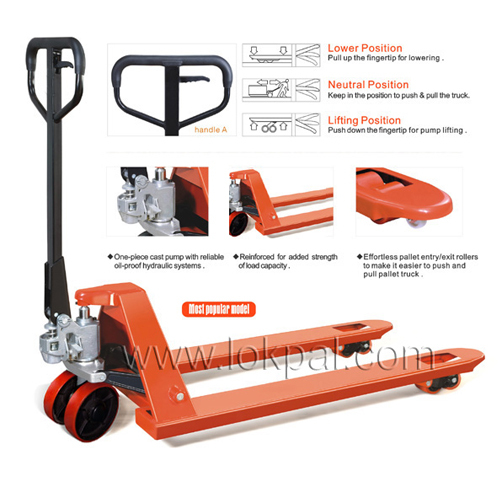 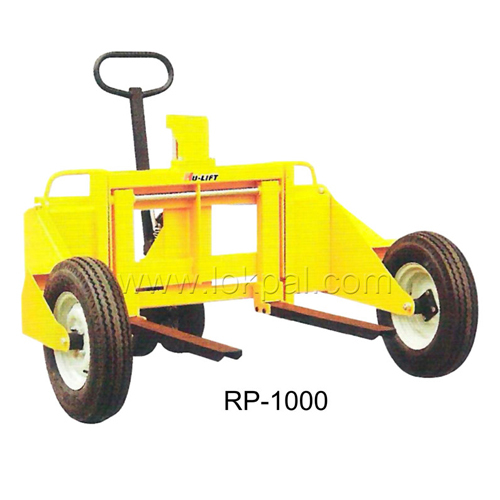 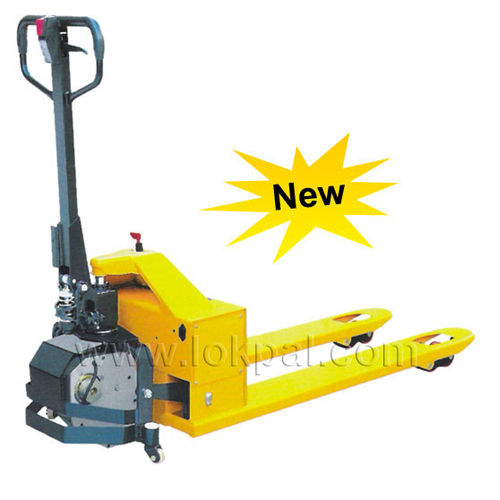 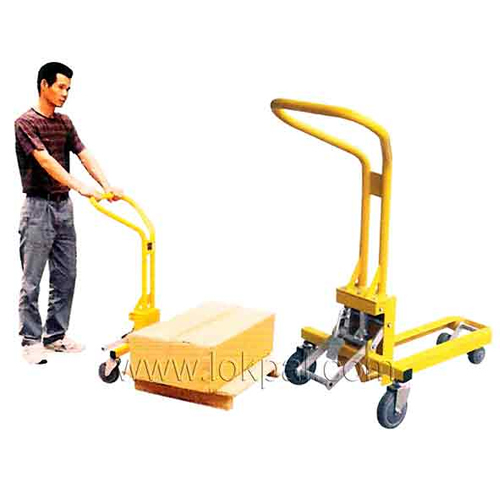 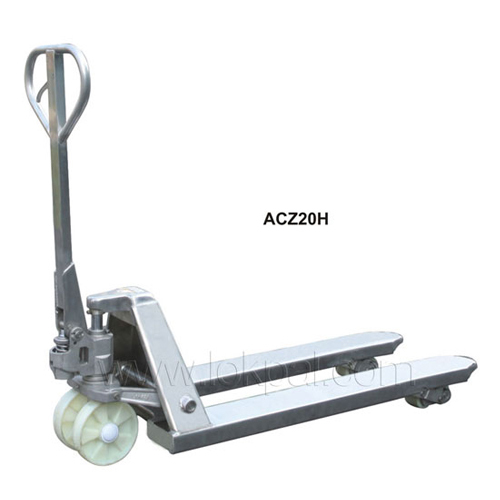 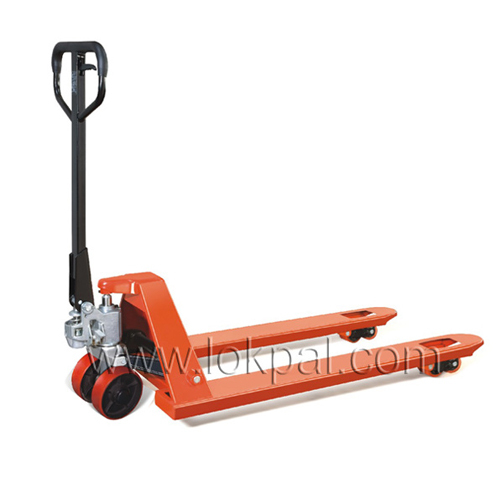 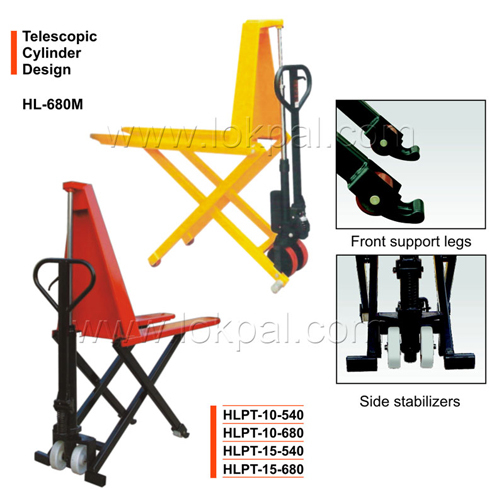 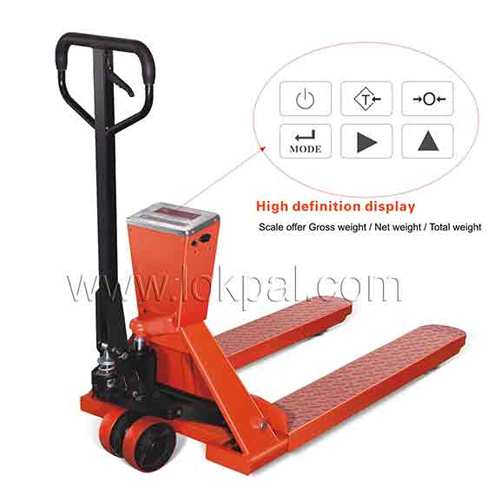 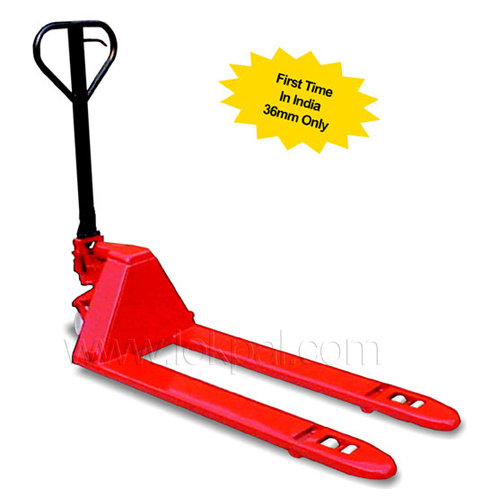 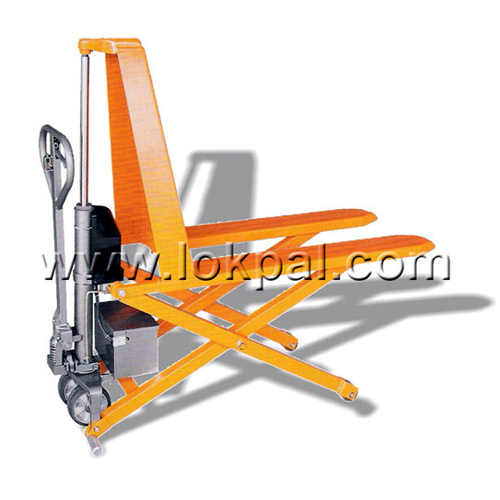 Hand Pallet Trucks are equipped with quality materials, offering its high strength and durability. 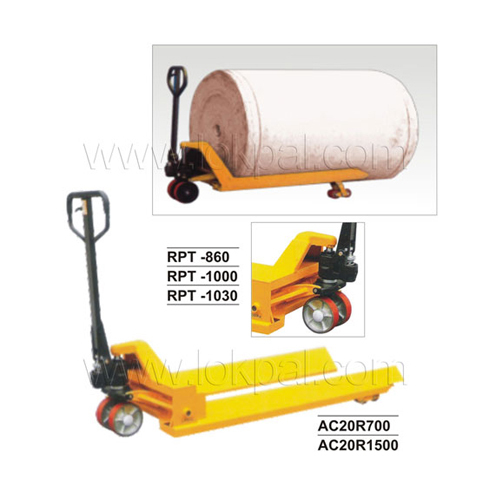 These trucks are required for loading and unloading the materials and carrying it from one place to another. 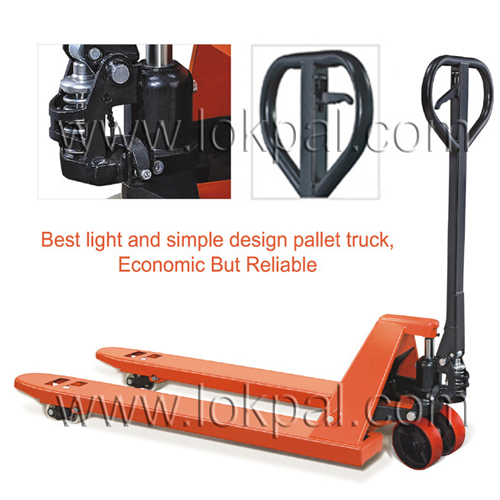 The trucks are bringing for use especially in warehouses to distribution area.